A rare whisky because this is made using the distillery's more peaty/smoky distilate which is only made on rare occasions at the distillery. 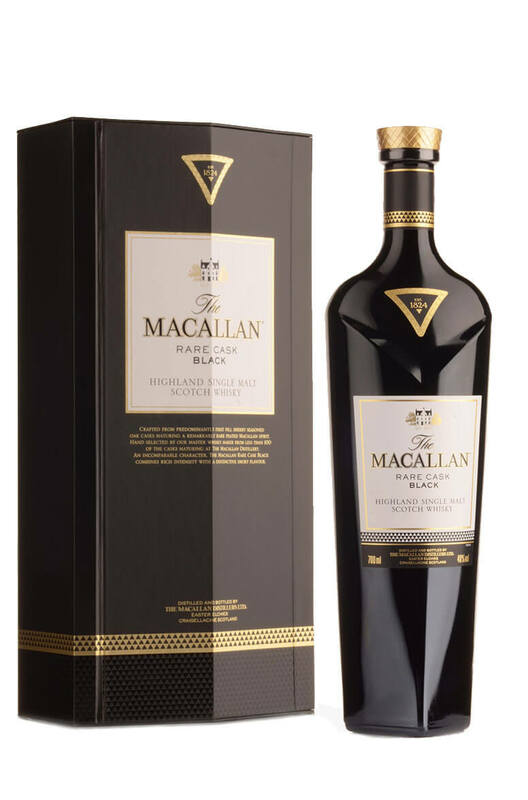 Around 100 different casks were chosen to make up this bottling with the majority of them being the classic Macallan sherry casks on which the distillery built its reputation. Nose Intense flavour from a timeless thread of peat smoke. A beautiful combination of dried fruits, nutmeg, ginger and beautifully polished oak plus dates, figs and raisins, heavy but sweet. Non chill filtered for a fuller flavour. Palate A dry smokiness reveals itself yielding to softer oak tones. Finish Long and fruity with an elegant wood smoke.